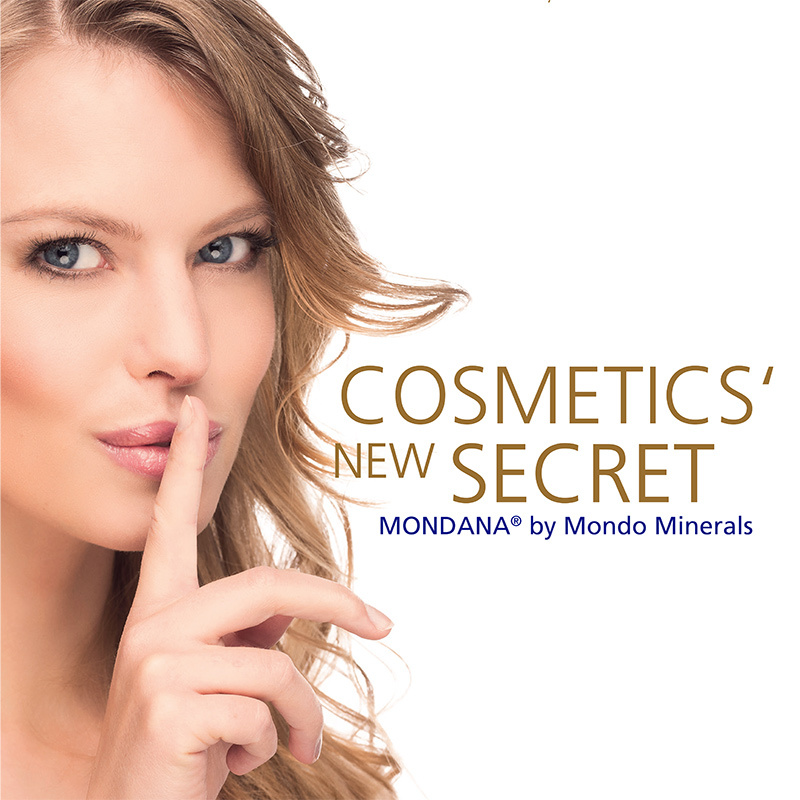 MONDANA SCRUB is a natural, multifunctional exfoliant suitable for all personal care products. It is created from hydrophobic talc, the softest mineral on earth. A patented process is then applied to obtain a smooth surface, optimised for gentle skin care. Unlike many other exfoliation products, MONDANA SCRUB does not cause unwanted abrasions on the surface of the skin which accelerate ageing. Owing to its high purity and natural softness, MONDANA SCRUB is mild for the skin. It is also environment friendly and can be added in preservative free products. MONDO MINERALS is a multinational and fast-growing producer of life science talc.